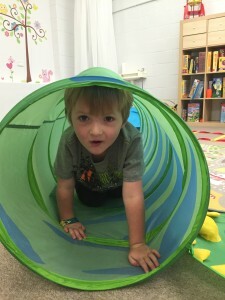 Our first school readiness group ran for 6 sessions over 3 weeks through January and we had a BLAST! Jake and Jackie ran a group with 6 kids aged 4-5 with the assistance of Kristie, a primary school teacher, to give some of the kids a chance to develop and practice some great school readiness skills. 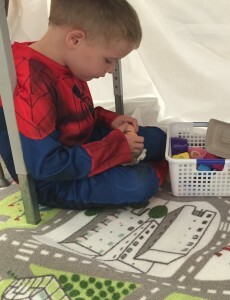 The group aimed to work on social skills, play skills, fine and gross motor skills and also provided an opportunity for parents to meet and have a cup of coffee while the kids were in the group. 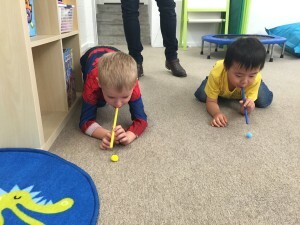 We did some structured games and pre-writing activities as well as facilitated “free play” so the kids could work on their play skills and communication with each other in a more unstructured environment. An overview for the parents and homework activity ideas were given after each session with an opportunity to ask questions and summaries were emailed to parents following each session. 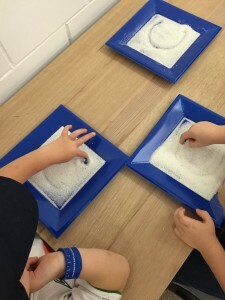 Observing the kids develop their confidence over the 3 weeks was very exciting. We are soooo proud of them all. Thanks so much to all the dedicated families who attended. We hope you all learnt as much as we did and we look forward to seeing you all throughout 2015 and continuing to reach goals. 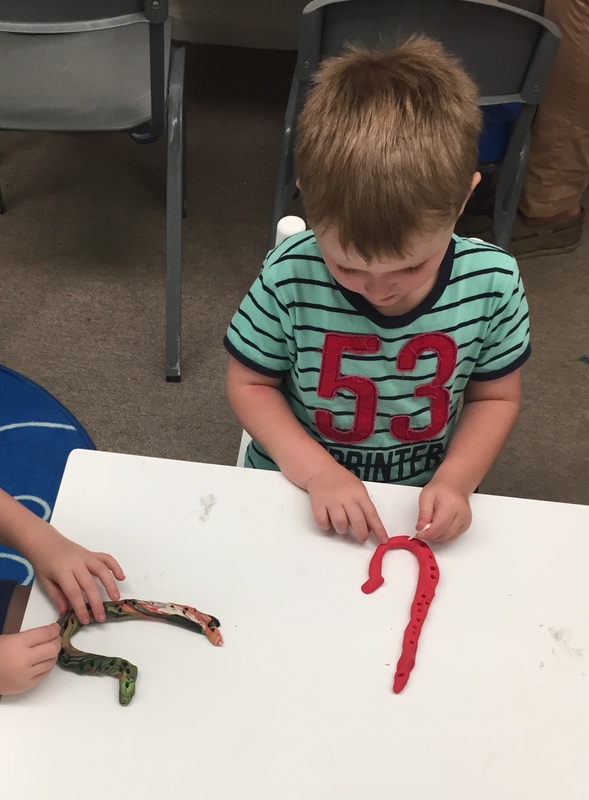 If you would like to enquire about enrolling your child in a group program run by Kid Link OT, please give us a call on 9879 7019 or email jackie@kidlink.net.au. 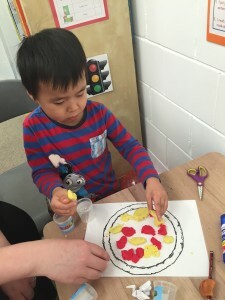 ***A special thanks to the parents who provided permission to show the Kid Link community (and whoever else stumbles across our page), their beautiful children learning and having fun. ‹ Let’s have fun and focus!